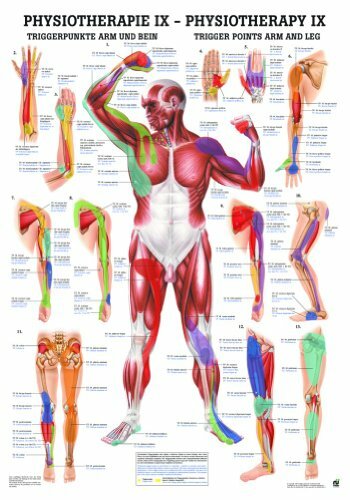 The Trigger Points: Arms and Legs Anatomy Chart is a beautiful and newly available highly educational chart from Anatomical Worldwide. It is 27.55 x 19.69. If you have any questions about this product by Anatomical Worldwide, contact us by completing and submitting the form below. If you are looking for a specif part number, please include it with your message.